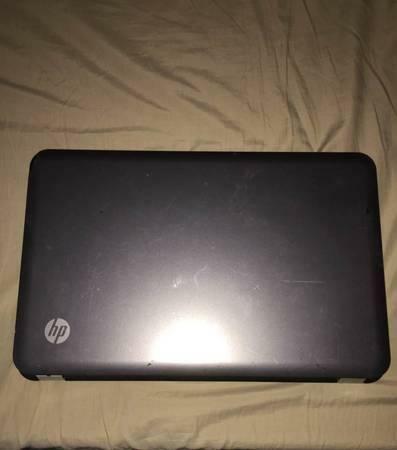 Im looking to sell my HP 2000 notebook PC. 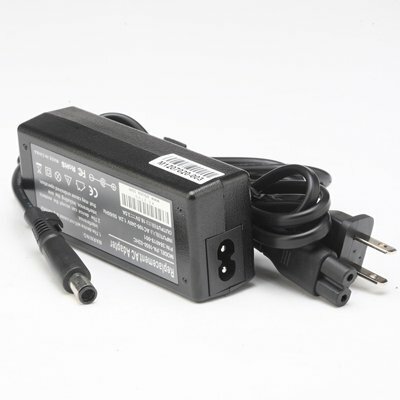 The laptop is in good condition w no issues. Im asking for $250 obo. Please contact if interested. 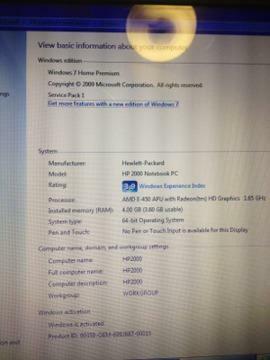 Windows 7, 4.00 Ram, 15 screen. Comes with carrying case and mouse. 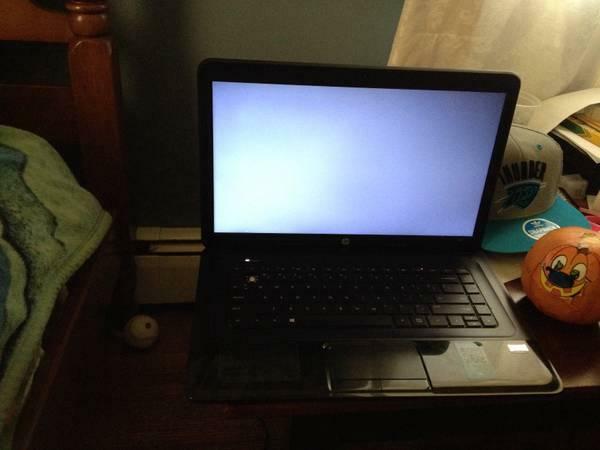 This is a very nice, almost new HP 2000 windows 8 275gb HD laptop.